 Allen & Mills, PLLC has extensive experience helping individuals and couples who want to adopt a child. Every adoption is a unique situation with its own specific challenges. We are familiar with the complexities of adoption laws and can guide you through the adoption process. The most important step is to establish a legal parent-child relationship and to make sure the biological parents have terminated their parental rights. Stepparent, grandparent and relative adoptions ― We assist in the formal adoption of stepchildren, grandchildren, nieces/nephews and cousins, obtaining consent from the natural parents or initiating termination of rights in cases for failure to pay child support or abandonment. Private adoptions ― This type of adoption is arranged privately between the prospective parents and the birth parents. Oklahoma law permits newborn children to be released from the hospital to the physical custody of the adoptive parents if the birth mother signs a release. The parental rights and responsibilities of both birth parents are terminated in a process that legally frees the child for adoption. We can assist in this process by preparing the necessary legal documents in addition to conducting background checks and monitoring the birth mother’s medical condition. 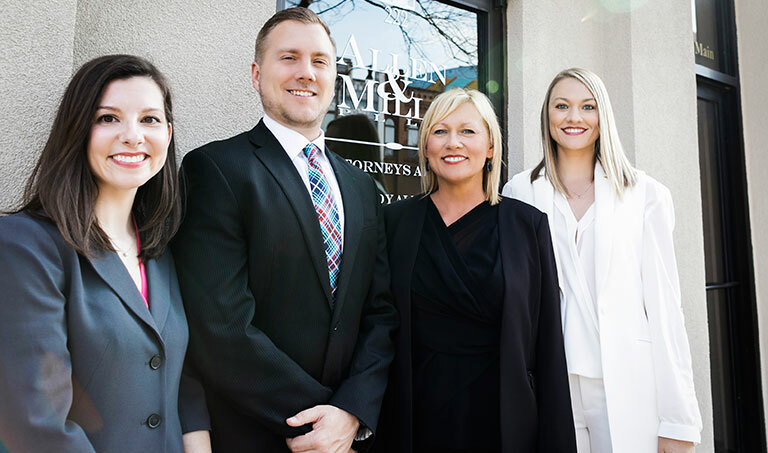 When you need experienced assistance in adopting a child, call Allen & Mills, PLLC at 405.701.8856 or contact the firm online to schedule an appointment.